Customer Monthly Special - This item can be yours with a $30 purchase! 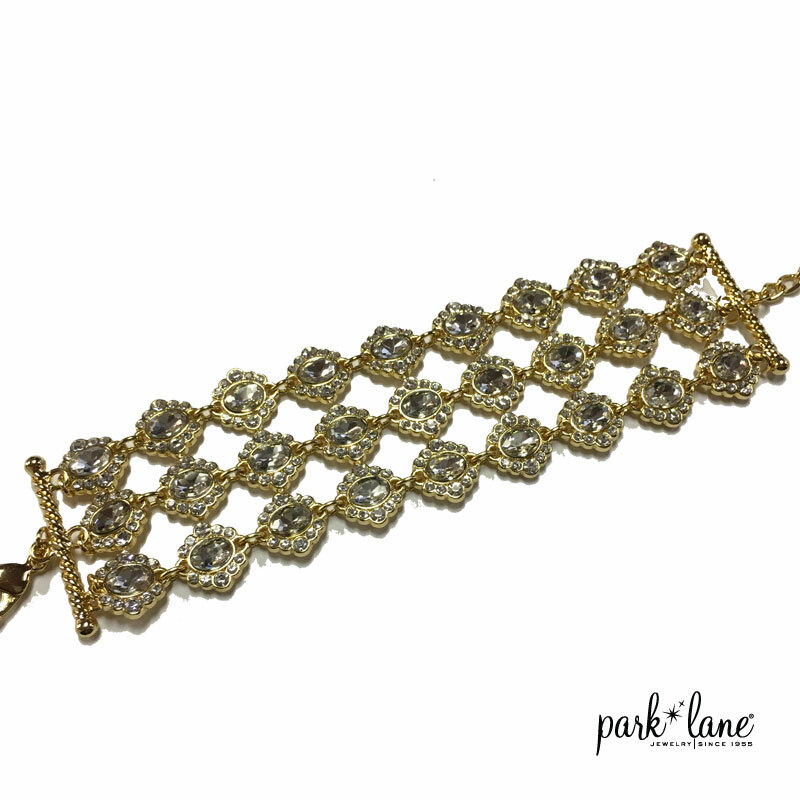 Gorgeous gold tone bracelet will blanket your wrist in luxury. Perfect for a night out!